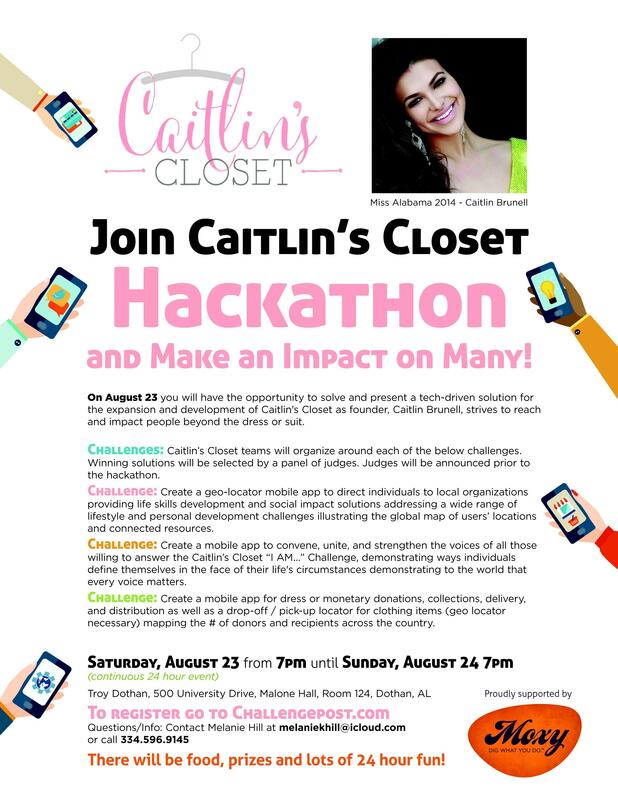 Caitlin’s Closet® hosts a hackathon to develop mobile apps for our new website. A hackathon is an event in which computer programmers and others involved in software development collaborate intensively and competitively on software projects. 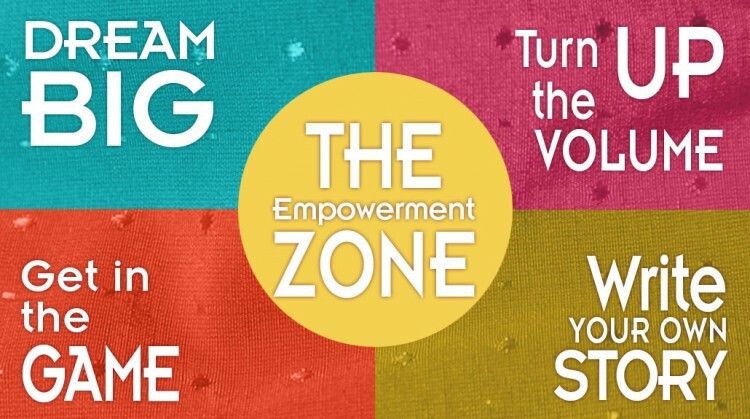 We love this idea because it captures the spirit of Caitlin’s Closet® and is a great opportunity to promote the female voice in the technology world. Check out Challenge Post to read how other incredibly tech savvy people are changing the world one app at a time! To register for the Challenge Post Hackathon, click here. To view the Press Release… click on the image below. 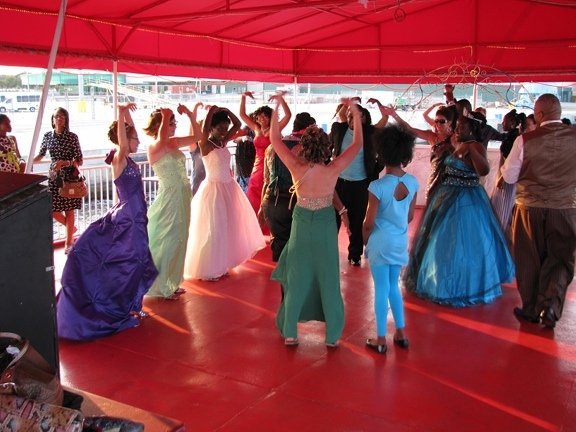 Just two years ago, the UN declared October 11 as the International Day of the Girl Child to raise awareness about all issues concerning gender inequality around the world. It’s a day when activist groups come together under the same goal to highlight, discuss, and take action to advance rights and opportunities for girls everywhere. New ideas are literally “popping up” all over NYC during Fashion Week. Aligning ourselves with the fashion industry is key as we take Caitlin’s Closet® to the next level. 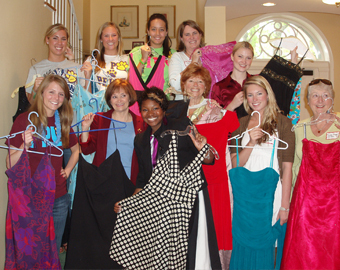 We have plans for our own Caitlin’s Closet® boutique to “pop- up”!